FITMENT WARNING: Please see below for details. Amazon Experience, Speed Shop Knowledge. Luxury performance cars have contributed to customer demand for a low dust, performance brake product. 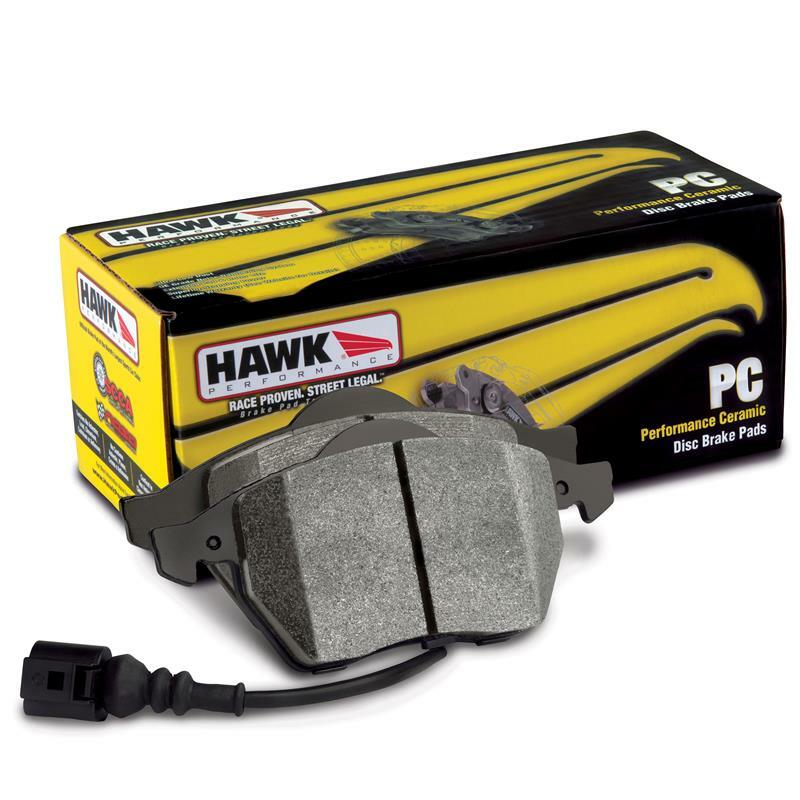 Hawk Performance Ceramic Brake Pads offers a premium, high-performance, ultra-low-dust, low-noise compound called Performance Ceramic. This high-performance compound is engineered to reduce brake NVH (Noise, Vibration and Harshness), creating a quieter performing brake pad. Additionally, the ceramic brake pad formula has a linear friction profile that allows your ABS brake system to work more effectively. With Performance Ceramic you can expect reduced brake pad wear, lower dust-output levels and a rotor-friendly brake pad. Recommended for import and domestic automobiles, luxury SUVs, sports trucks and vans. 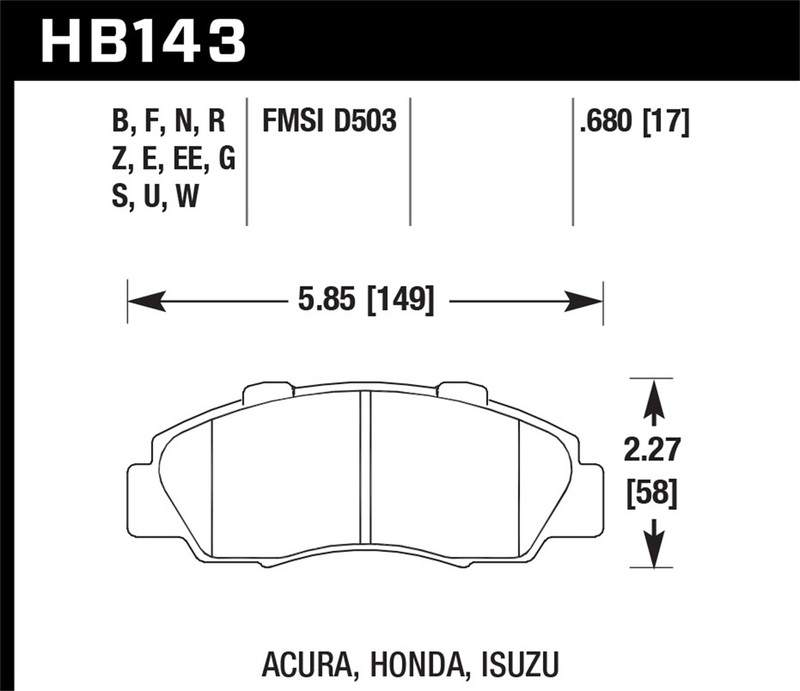 Select Vehicle Above to Narrow Fitment Info! What they're saying about us!